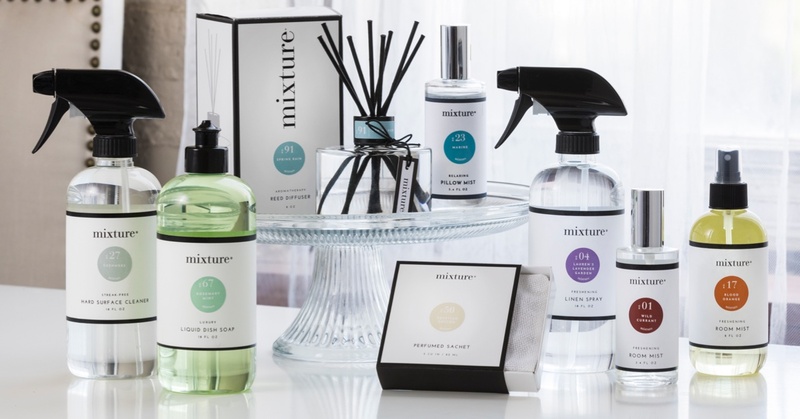 Mixture® produces candles, bath & body products, and home cleaning products, all HAND-MIXED for YOU with over 60 luxurious fragrances. Our products are always handmade, to order, in small batches to ensure the freshness and quality of your order. You can shop for Mixture products online or find them in thousands of locally owned retail stores all over the country! 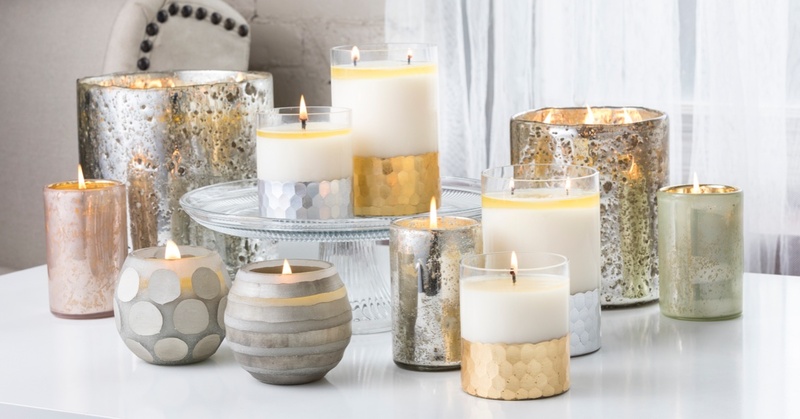 We are constantly adding new candles, bath & body products, home products, and accessories to our already large selection – always hand-mixed for you with our signature fragrances. Mixture® is proud to be carried by thousands of local retail stores and shop owners all over the country! 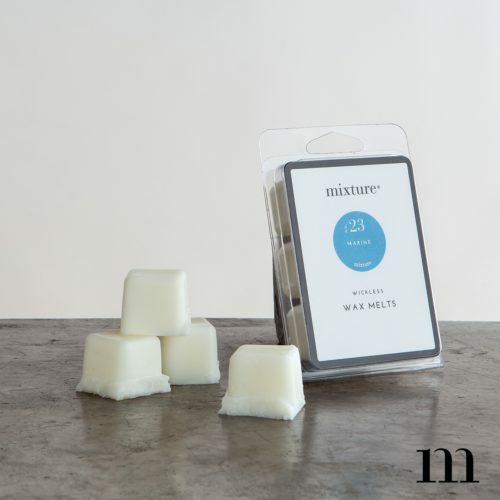 Find your closest retailer to try Mixture products today and support local businesses! 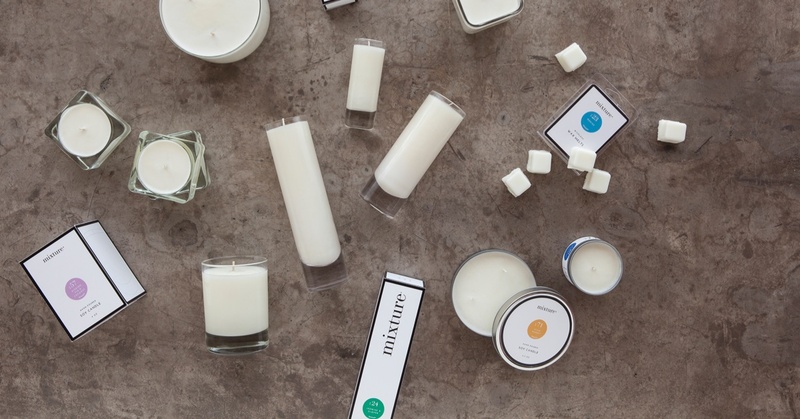 Our original 100% renewable soy wax candles in simple yet beautiful containers, including our signature votives. 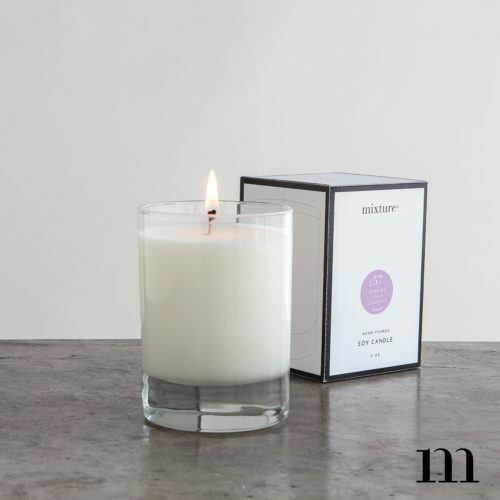 Each of our signature style candles comes with your choice of fragrances and optional decorative boxing, perfect for gifts. 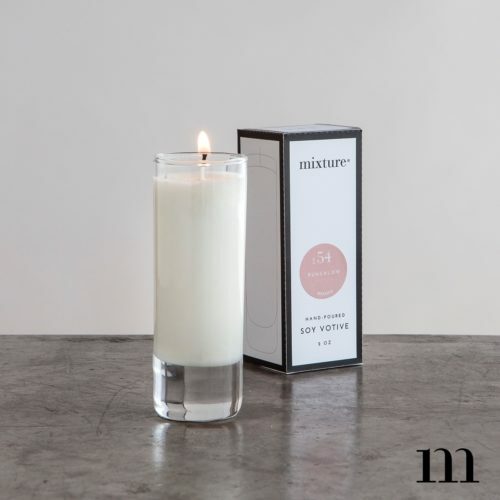 We have been making candles from the beginning and we are always putting together new distinctive collections to fill with our 100% renewable soy wax mixed with your favorite Mixture fragrances. From the laundry room to the living room, no place should be without your favorite scent. Mists and diffusers deliciously fragrance areas not fit for candles, while detergents and soaps treat your home to fresh, earth-friendly cleanliness. 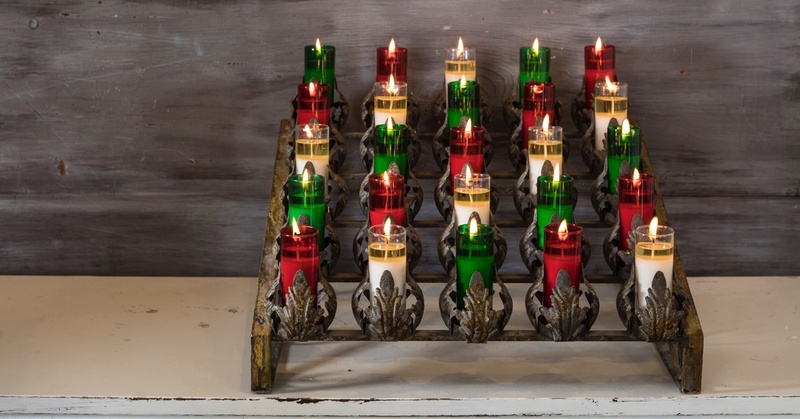 Exude classic style with our simple metal holders, or add a touch of whimsy with our votive tree or chandelier. 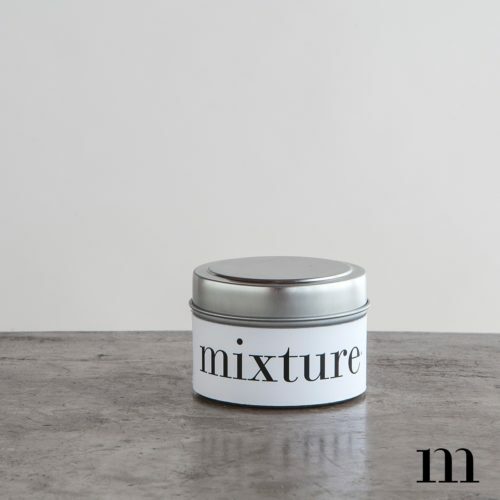 We have selected some of our favorite accessories to help you accent your Mixture® products. Mix and match to create a unique experience in your home or office. Take advantage of over-stock pricing or find some of your favorite, but no-longer-in-production, Mixture products and fragrances before they’re gone! All sales final.